When the word “church” comes up in conversation, the first thing we think of is a building. We have this mindset that church is a place we go to on Sundays. As we get our family dressed, fight through traffic and get a good seat, it’s easy to lose sight of the fact that we aren’t just going to church; we are the church. 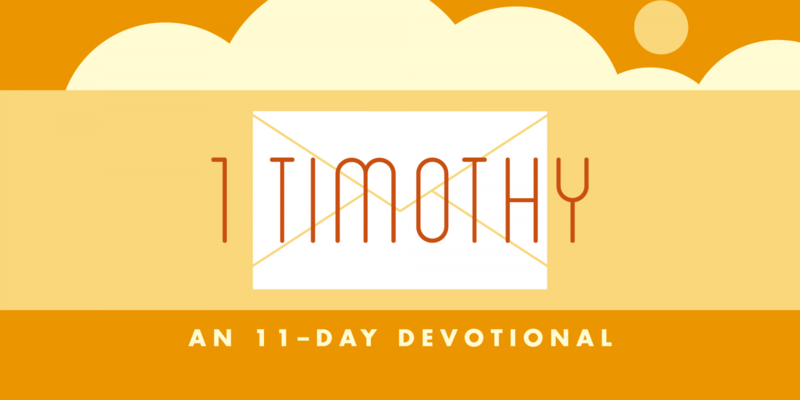 In 1 Timothy 5, Paul describes the church as people dedicated to doing whatever it takes to reach out and help others. We have a responsibility to serve and help others in need as the church. Caring for each other as well as those outside of the church is the quickest way to see Jesus change lives. Too often, we see a need and wait for the pastor or someone on staff to take responsibility. But that’s not the way church works. Each of us has been given skills, abilities and opportunities to serve. 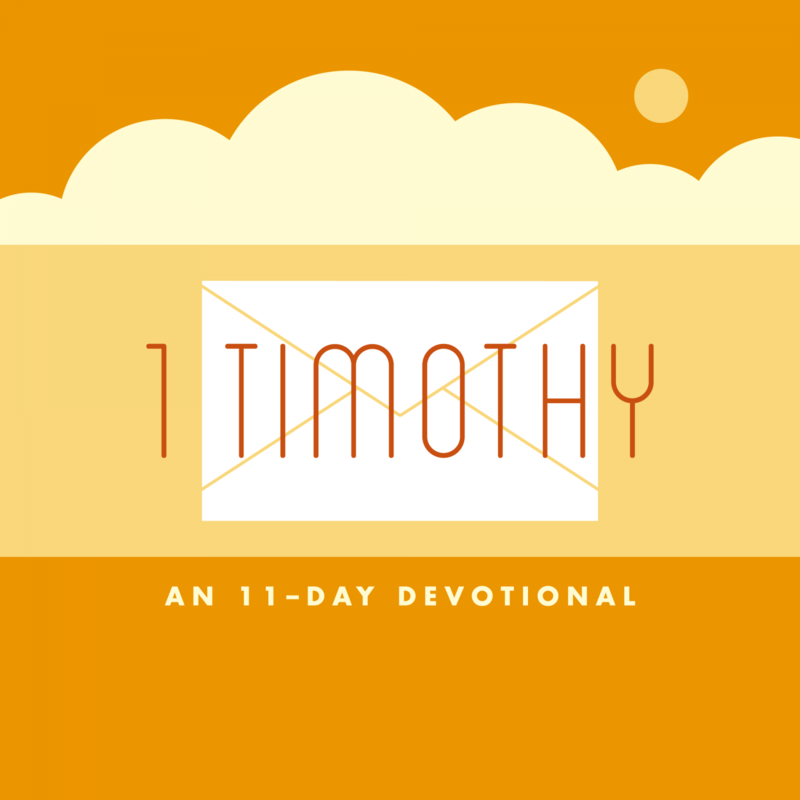 In Timothy’s church, for example, the women ran a widows ministry (1 Timothy 5:16), and elders directed church affairs while others were devoted just to teaching and preaching (1 Timothy 5:17). In the Bible, church is always a reference to people, not a place. The church is a body of believers that live out the Gospel in their words and actions. The church is at its best when people inside the building take Jesus’ message outside the building and serve those they meet. Who do you know who is going through a tough time and could use a helping hand? What’s one thing you can do to serve that person this week? On a scale of 1 to 10, how connected are you to the church during the week? What’s one way you can stay connected to the church long after service is over? How are you using your skills and abilities to serve in the church? Is your next step to start serving? Learn more about serving opportunities and sign-up to get involved. Are you owning your past? Do you make people point or point people to Jesus? Does your life show what you believe? Where do you take cover?